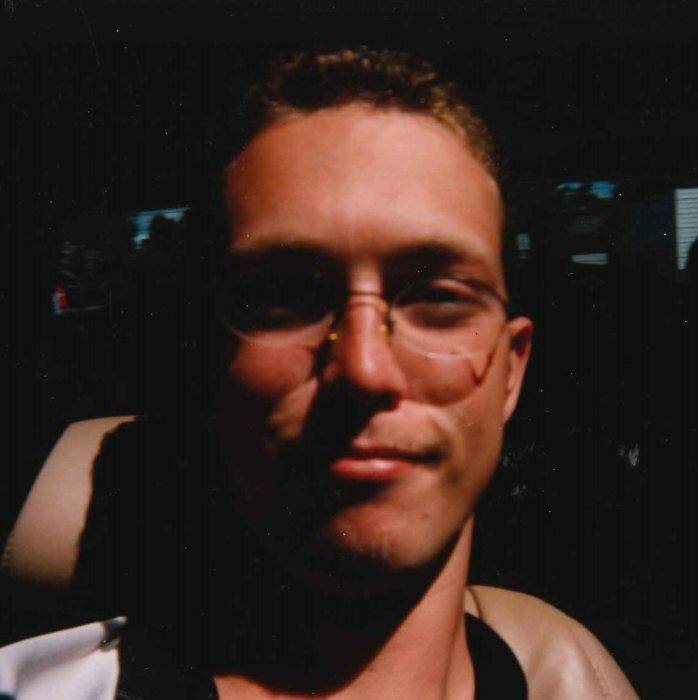 David Benjamin Keithley, age 38, of Fort Myers Florida, formerly of Grand Rapids, MN, passed away unexpectedly on Wednesday, January 16, 2019. David was born on October 8, 1980, in Newport News, VA, the son of Richard Keithley and Wendy Teal. He moved all over as a child, returning to Minnesota when he was 2, then to Charleston, SC, Lexington Park, MD, and then to Grand Rapids, MN. He attended high school in Grand Rapids and afterwards moved to Fort Myers, FL, where he lived and worked as a carpenter and artist for the past 15 years. David is survived by his mother, Wendy (Ed Amiot) Garton of Isanti, MN; father, Richard (Kim) Keithley of Florida; stepfather, Don Hengel of Laporte, MN; brothers, Fredrick (Nicki) Keithley of Cass Lake, MN, and Robert Hengel of Grand Rapids, MN; step brother, Jeremy Chafin of Florida; special nephew, Josiah White; grandparents, Fred and Connie Teal; and aunts and uncles, Roger and Cheri Teal, Laurel Tierney, Marcia Teal, and Janet and Steve Zimny, and Mike Burton, and Judy Kiethley. ; as well as many special cousins and friends. He was preceded in death by his brother, Peter Hengel; nephew, Alex Keithley; great grandparents, George and Pearl Teal, Lewis and Bertha Bisson; and grandparents, Arthur and Katherine Keithley. Funeral Service will be 10:00 am on Saturday, January 26, 2019, at Landmark Baptist Church in Cass Lake, MN, with a time for visitation one hour before the service. Pastor David Yates will be officiating. Burial will take place at Ferris Cemetery in Cass Lake, MN, immediately following the service. A reception will then be held at the Pike Bay Town Hall.